Air Conditioner Pro provides professional air conditioner maintenance and repair services throughout Toronto, York Region, and the GTA. 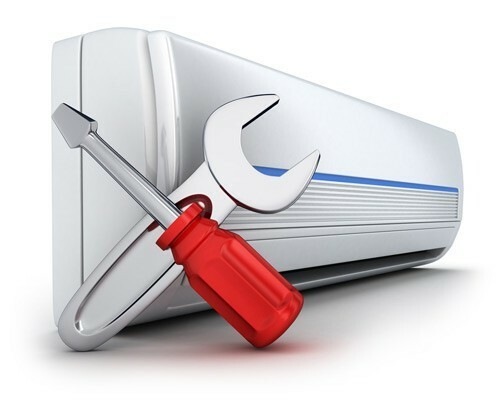 Air Conditioner Pro air conditioner maintenance technicians are fully qualified and very experienced so they have the ability to assess and provide air conditioner maintenance to all makes and models. We understand that you rely on your air conditioner to keep your family cool and comfortable all summer long. Whether you use your air conditioner for enjoyment or it’s necessary to ensure the good health of a loved one, you can count on a Air Conditioner Pro technician to keep your air conditioner running properly. When your air conditioner is properly maintained that means that your entire HVAC system is working as efficiently as possible to keep your home cool and refreshing. Whether it’s an extremely hot day or just a nice warm summer day a properly maintained air conditioner will run efficiently and save you money on your energy bill. 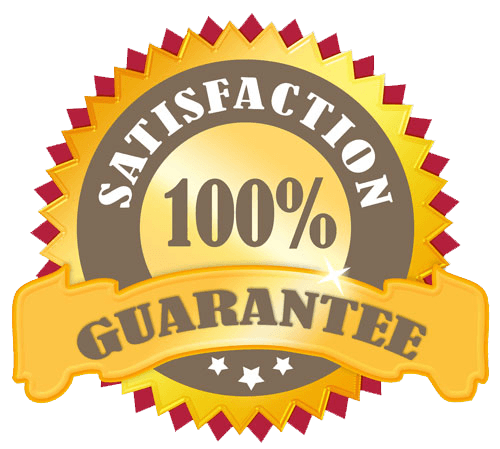 Air Conditioner Pro is committed to providing our clients with exceptional customer service and quality. Air Conditioner Pro has been providing air conditioner maintenance services to businesses throughout Toronto and the GTA for over 30 years. Whether you’re the owner of a small storefront building or are the building manager of a large office or condo tower, Air Conditioner Pro can ensure your air conditioner maintenance needs are properly taken care of. We understand that you need your commercial building to operate as efficiently as possible, and regular commercial HVAC and air conditioner maintenance can help.